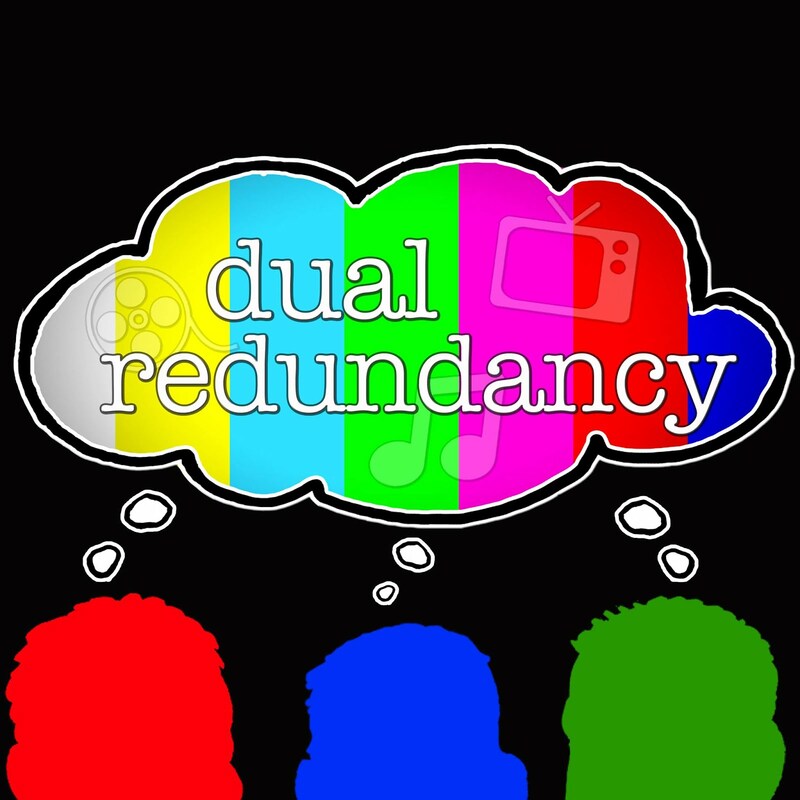 Every year David and Mike try to predict the very unpredictable Oscars in a very special episode of Dual Redundancy. 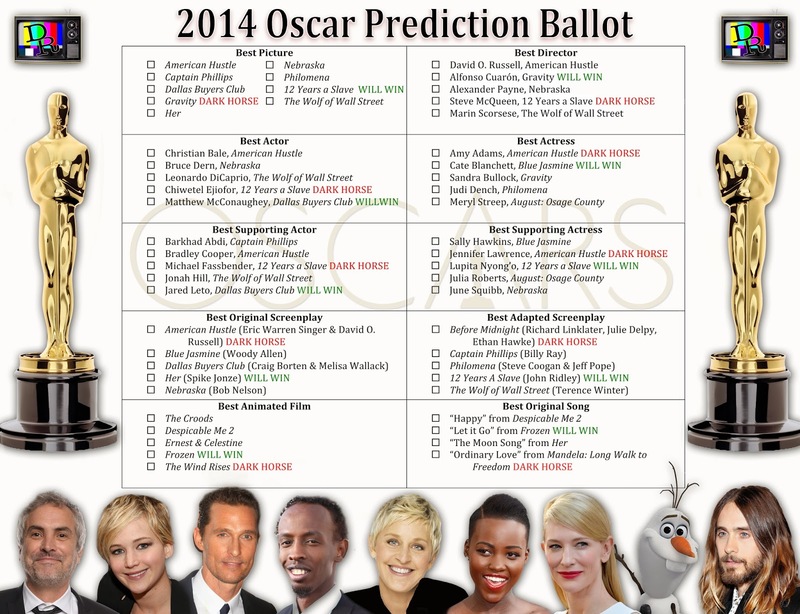 This year they try and forecast who will take home the Oscar in all the major categories for the 86th Academy Awards. 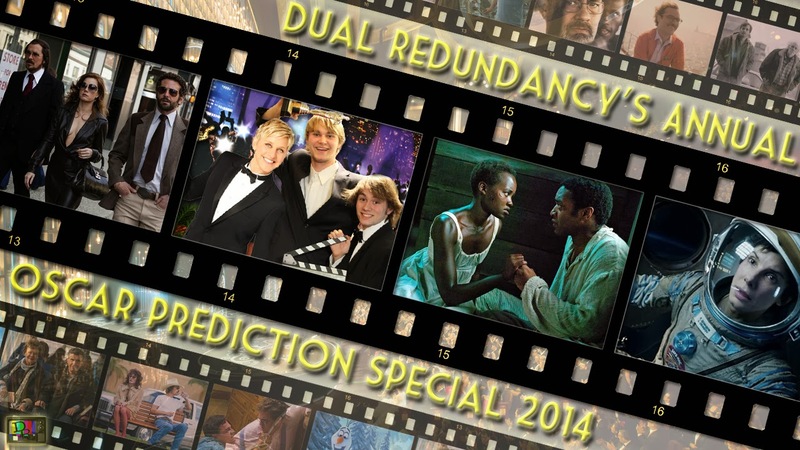 We discuss how Ellen will do (3:50) and provide some Oscar facts and trivia (10:18). We then discuss (in order) best animated feature (17:43), best original song (20:31), best adapted screenplay (22:34), best original screenplay (31:17), best supporting actress (38:10), best supporting actor (47:09), best actress (54:59), best actor (1:00:00), best director (1:08:19), and best picture (1:13:11). The 86th Academy Awards are on Sunday, March 2nd on ABC and will be hosted by Ellen DeGeneres.